This page is intended for enthusiasts, which enjoy old 4x4-lorries like the HANOMAG AL28 or older versions of the Mercedes Benz UNIMOG. AMR Aktiv-Mobil-Reisen	 HANOMAG, IFA etc. 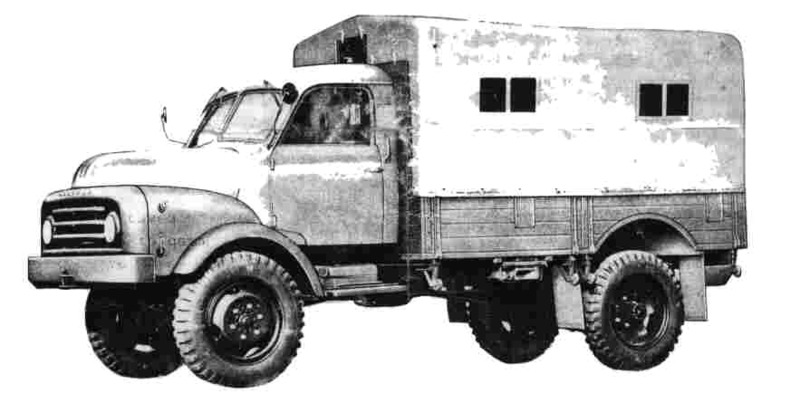 N.H.Matz	 HANOMAG, Unimog, Faun etc. Philipp from Hanfbachtal	 HANOMAG, Faun etc. Nord-Truck GmbH	 Magirus, IFA etc. Intend to send me a mail ? First Hanomag AL28-Seite ever in WWWeb.